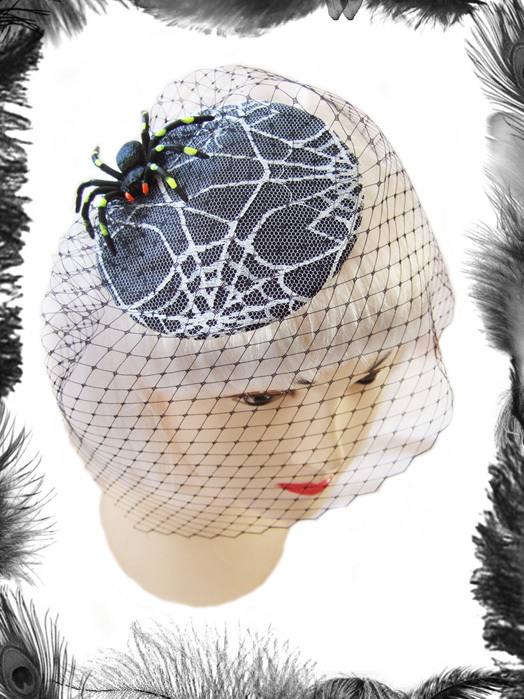 Satin and Spider Web Lace Coctail Hat, Fascinator with Spider. 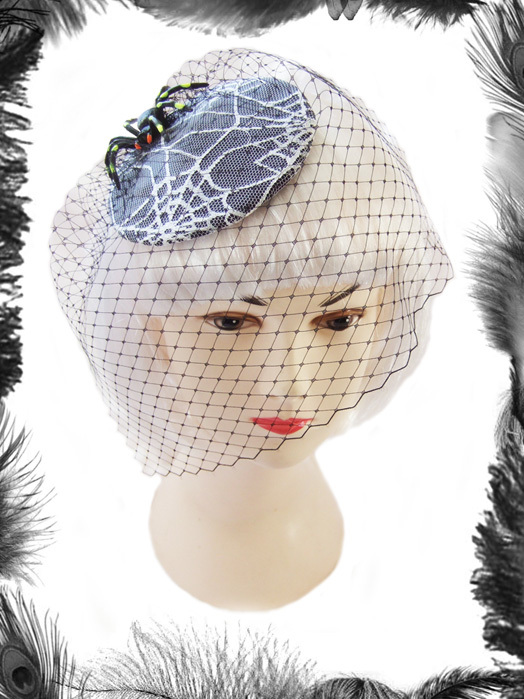 Satin covered with black spider web lace. 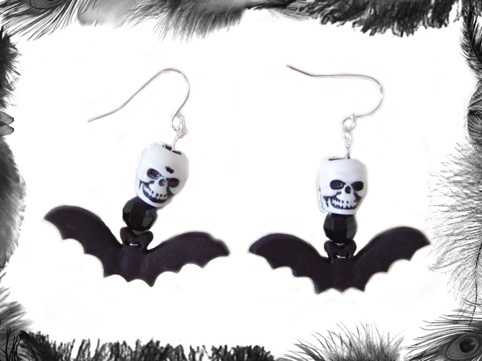 Stays firmly on your head with a large hair comb.